One of the best new crime/mystery series to come out in the past few years is Karin Salvalaggio’s police procedural Macy Greeley. Macy is a Montana State Detective who travels to other communities beyond her base in Helena to help solve murders, which are often outside the realm of experience in smaller police departments. Along with her invaluable crime scene investigator, Ryan Marshall, the reader is privy to how an investigation is conducted, from the interviews to the infield exploring and scrutinizing of crime scenes. 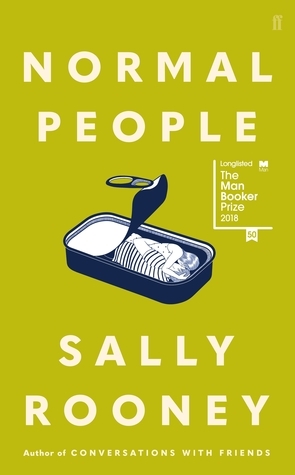 Salvalaggio makes every step fascinating and filled with the human drama inherent in murder and deceit. The character of Macy Greeley is a smart, engaging, flawed, purposeful one. Her personal transformation from the first book in the series to this fourth book has been fraught with turmoil, but as in her investigations, Macy’s resolve is indefatigable, and in her mid-thirties, Macy is beginning to see some light. It’s Halloween, and it has been a menacingly dark one in the town of Bolton, Montana. A college town, where people don’t usually bother to lock their doors, crime arrives with a heavy hand on the night of dress-up and treats. With a bar stabbing, several small fires, and a major fire with deaths, Macy is called in to help with the larger problem of the house fire and two dead bodies, a suspected arson. The owner of the house is Peter Granger, a famous writer, assumed to be one of the two dead found, and his wife is likely the other body. Arriving on the scene, Macy and Ryan are delayed entry to the crime scene, as the remaining structure must be stabilized. While waiting for positive identification, Macy soon discovers that there are many people who had grievances against the famous novelist, including a young college student whom Macy had first encountered in a previous, sordid case (Bone Dust White, Macy Greeley #1). Grace Adams has a past of which nightmares are made, and it has only been a little over three years since her uncle was discovered to be a player in a slave trade enterprise. Raised by a religious aunt and her innocence destroyed by an uncle she loved, Grace had sought to start a new life in Bolton, where she changed her name and attends college as an art student. Talented and focused, her art is a salvation of sorts, but Peter Gallagher had intervened in her recovery, crushing her trust once again in a man she admired. Grace had confided in Peter about her past, and Peter was determined to exploit that confidentiality in a new book. But, Grace wouldn’t agree to sign a waiver for it, and she is now a person with a motive for murder. 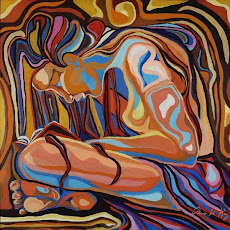 In a short amount of time, Karin Salvalaggio has established herself as a consistent source of talent, creating a series that never disappoints. Her brilliance lies in taking a complexly layered story and letting the reader see its unfolding through the eyes of Macy Greeley, enabling a relatability of being there with the detective in her investigation. It’s an inclusive feel for the reader that only the best storytellers can achieve. 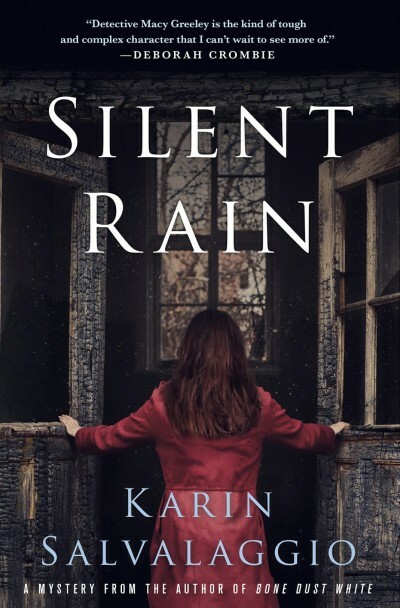 I received an ARC of Silent Rain from the publisher, which in no way influenced this review. With a series this good, I always buy a finished copy, too. Shrewd review. So good that the disarming Grace has made a comeback too. Thanks, Andy. I was so pleased to see Grace again and finding her place in the world.